For many of us, New Years Eve means dressing up. The new year is almost here and that means finding the perfect dress for a night of celebration! 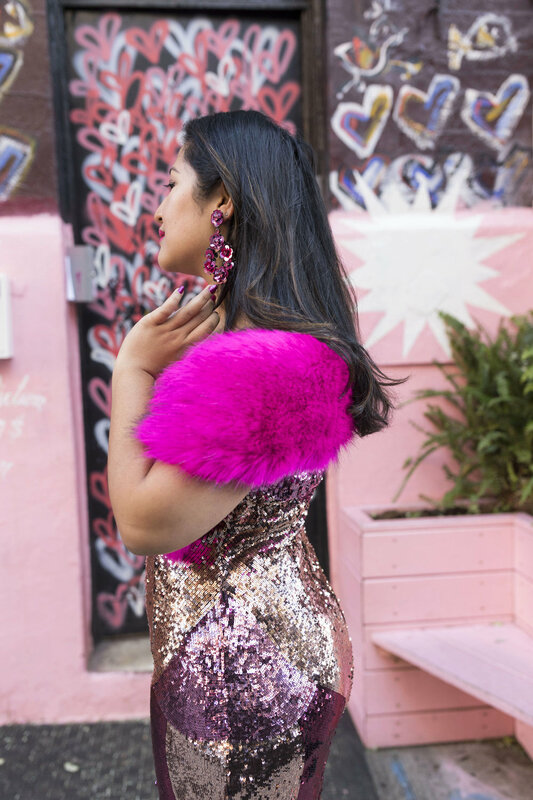 There are so many options to choose from but to me, NYE screams sparkle and sequins! 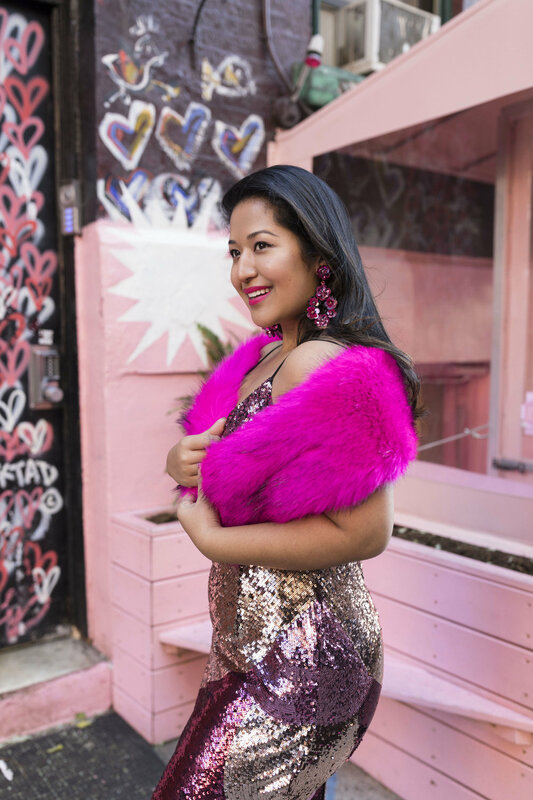 You don't get to wear sequins too often, so when you do, take the chance and bling out! 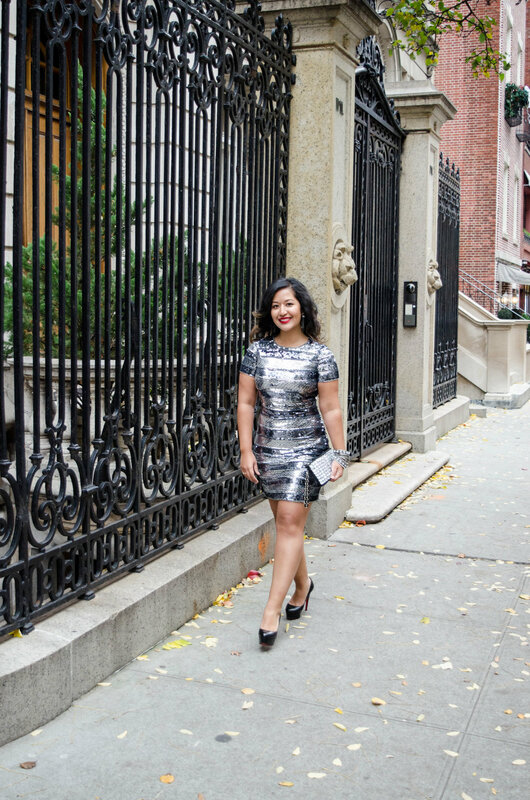 I love this 2 tone stripped sequin dress for NYE! It's super sparkly so there's no chance of you going unnoticed to bring the new year in. I love the short sleeve option and neckline. It has full coverage but the length and fun stripes makes the dress young. It is also super comfortable and stretches so I recommend going a size down for the perfect fit.